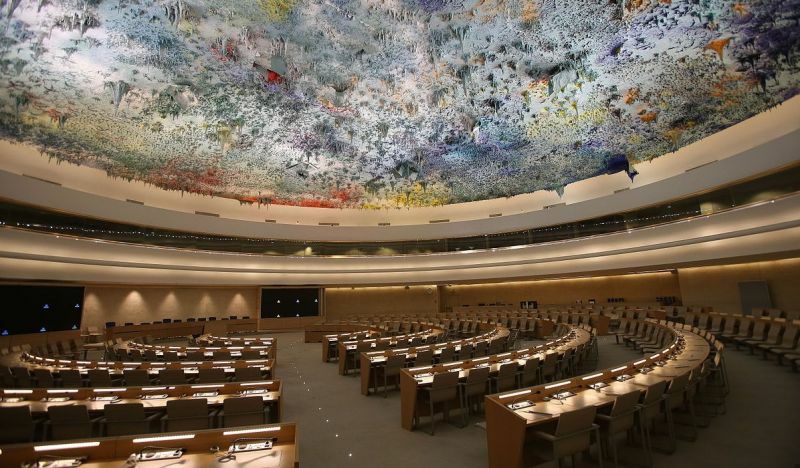 A Taiwanese professor and three students were barred from visiting the public gallery at the United Nations (UN) human rights office in Geneva this week. 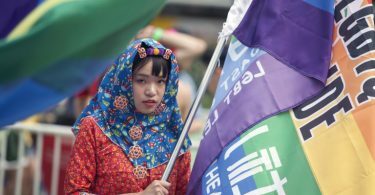 Citing new internal guidelines, staff at the Office of the High Commissioner for Human Rights (OHCHR) told them that they would not even accept international student cards as proof of identity – but only documents issued by Beijing. UN human rights room in Geneva. File photo: Ludovic Courtès via Wikimedia Commons. Professor Liuhuang Li-chuan from National Chung Cheng University was also barred from attending an International Labour Organisation (ILO) meeting as a union representative during her visit to Switzerland. The incidents took place amid diminishing international recognition for the island nation owing to cooling cross-strait relations. Beijing cites the “one China policy” in demanding that other countries and international organisations do not offer Taipei recognition. Panama – one of the island’s last allies – switched diplomatic recognition to Beijing earlier this week. Liuhuang told HKFP that she and her students applied successfully to enter the OHCHR’s public gallery before leaving for Geneva. They went to the office’s registration counter on Monday, where all visitors must present identification. However, each member of Liuhuang’s party was checked by different members of staff, and each encountered different experiences. Liuhuang’s Taiwanese passport was rejected, but she was allowed in after she presented her international driver’s licence. File photo: Tzuhsun Hsu via Flickr. One student was allowed in with his international student card, but was kicked out again after another staffer rejected the same card from another student. One official showed the students a page from internal UN guidelines provided to frontline staff. 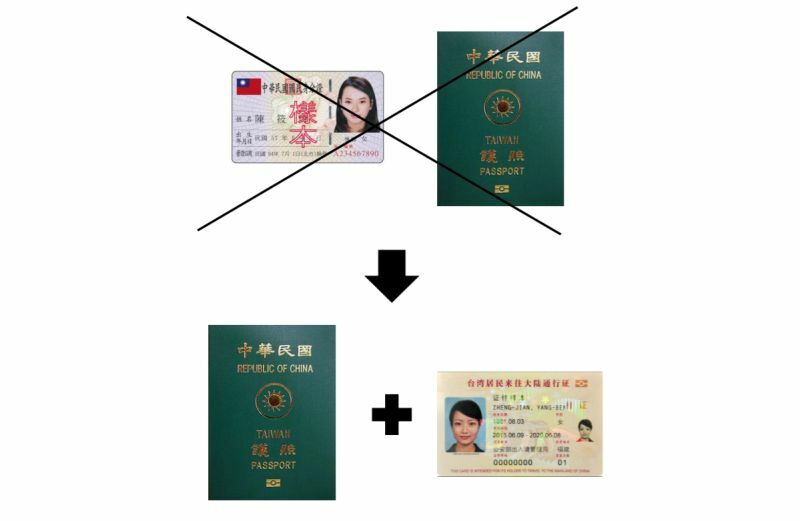 The page indicated that visitors with Taiwanese passports and identity cards could not be accepted, but visitors with Taiwanese resident cards – documents issued by Beijing for travel into the mainland – would be accepted. 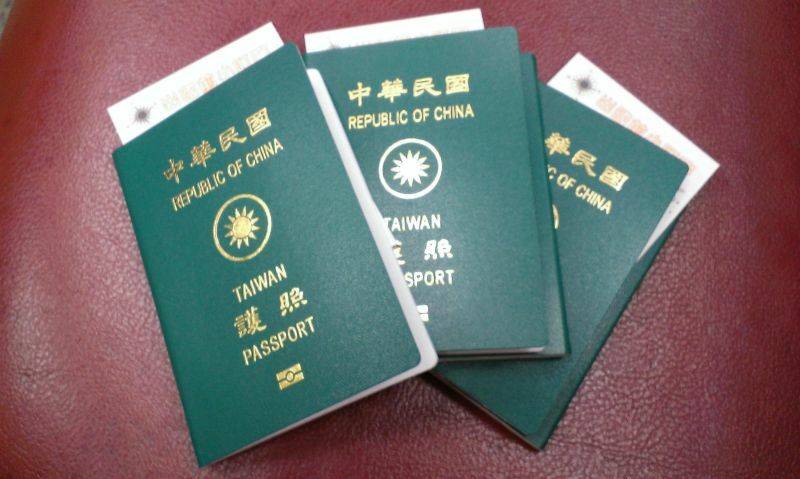 In previous years, the UN told Taiwanese citizens that they could not enter using their passports, but could enter using their national identity cards. An illustration of the internal UN document seen by Liuhuang and her students. Photo: Liuhuang Li-chuan. After an hour, she and her students decided to leave. 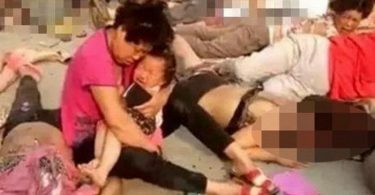 She has yet to receive an explanation from the OHCHR over the incident. 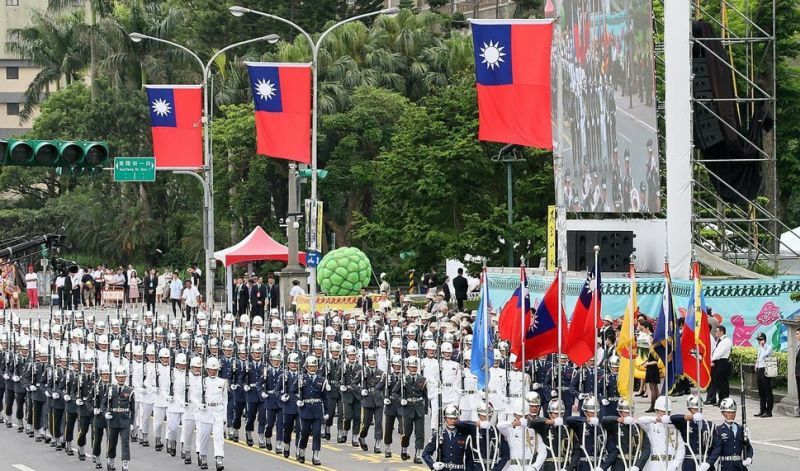 Whereas Taiwan has traditionally not been represented in UN events except with permission from Beijing, Liuhuang claimed that even low-level grassroots exchanges – like the planned visit with her students – have now been blocked. “China has been using the ‘rules of the game’ – using the system – to block Taiwanese people from participating in any international organisations,” she said. File photo: Presidential Office via Wikimedia Commons. “Does this mean that everyone not from a UN member state… [like] exiles and stateless people, will not have any chance to seek help? Then what is the point of your OHCHR?” She added that the new guidelines against Taiwanese contradicted the OHCHR’s own mandate to help vulnerable populations. Earlier, Liuhuang was also told she would be barred from attending an International Labour Organisation (ILO) conference during her Geneva visit as an adviser at the Taiwan Petroleum Workers Union, despite initially receiving an invitation. The ILO is an agency of the UN, but each UN agency theoretically maintains independence on membership issues. The ILO told her that, beginning this year, it would not permit access to people who only hold identification documents issued by non-members of the UN – such as Taiwan. But she claimed in an essay published by The Diplomat that there were contradictions in this policy. 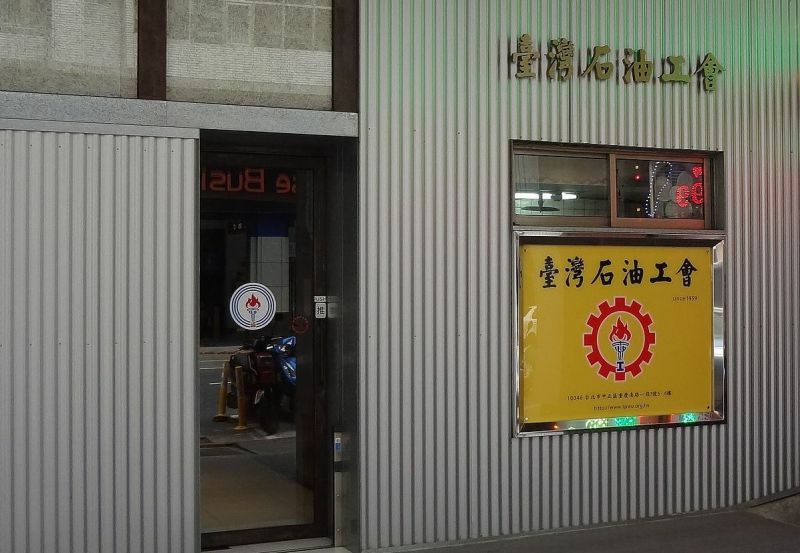 Taiwan Petroleum Workers Union. File photo: Solomon203 via Wikimedia Commons. “The Palestine Liberation Organisation (PLO) is not a United Nations member any more than Taiwan is. However… the ILO promoted its policy of ‘decent work for all’ through its regional office and conducted a report on the Palestinian occupation area via its tripartite commission,” she wrote. HKFP has contacted the OHCHR for comment.